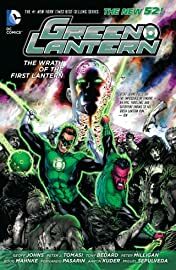 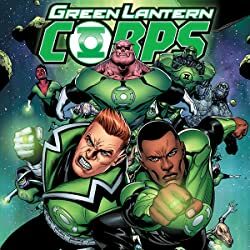 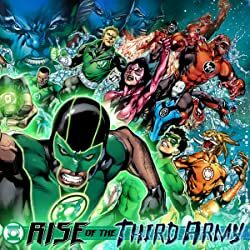 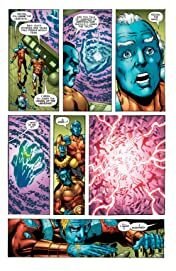 The Wrath of the First Lantern is here as the Green Lanterns battle the Guardians of Oa and the Third Army - but who will win, and at what cost? 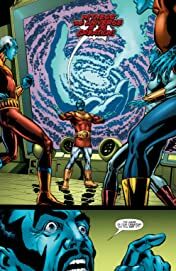 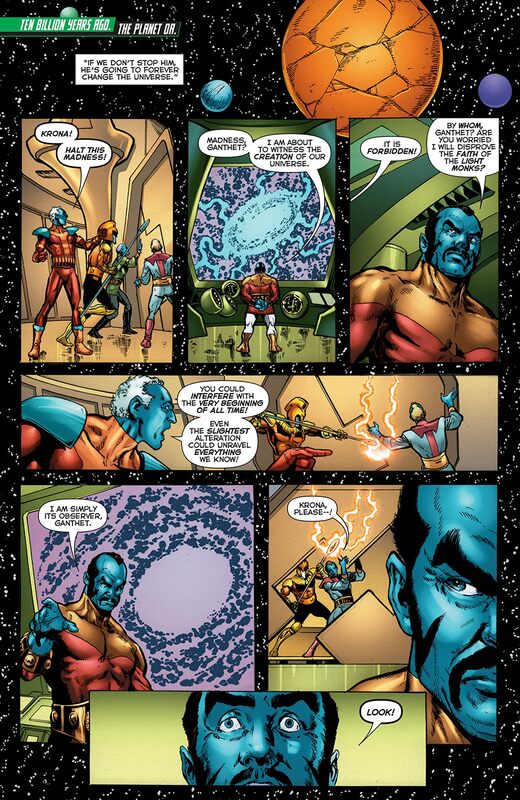 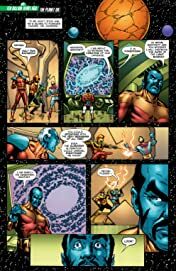 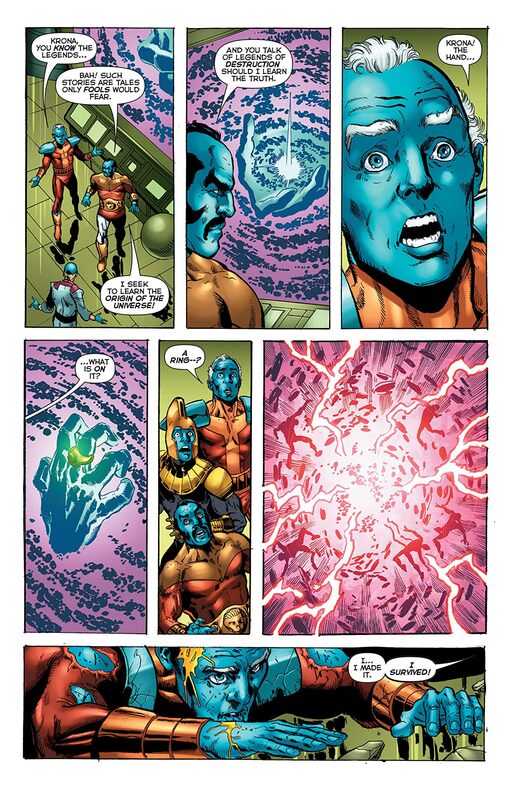 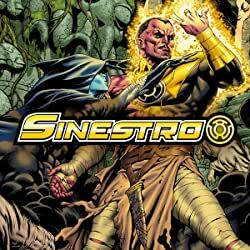 And as the First Lantern moves on the brightest of the Corps for his reality altering experiments, we learn the shocking fate of Hal and Sinestro in this must-read crossover event! 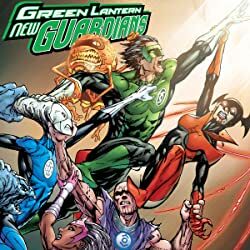 This new hardcover collects GREEN LANTERN #17-20, GREEN LANTERN CORPS #17-20, RED LANTERNS #17-20 and GREEN LANTERN: NEW GUARDIANS #17-20.